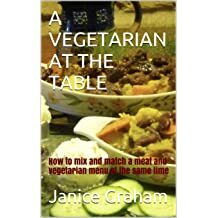 Janice Graham started writing vegetarian cookery books when she and her husband first came to Australia back in 1976. 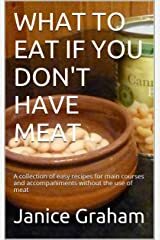 They decided to change their lives completely and embarked on an adventure living without electricity and building a mud brick house which necessitated certain restrictions in faclities so Janice's aim was to produce recipes that were quick and easy and didn't need special ingredients. 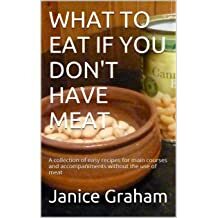 Over the years Janice has conducted vegetarian cooking classes at various institutes as well as running a successful health food distribution business. 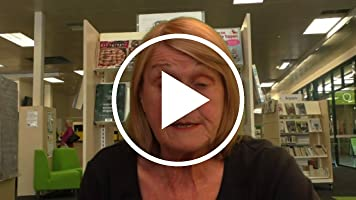 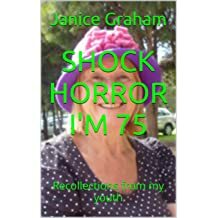 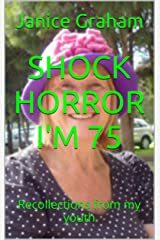 Now retired, Janice has written and published vegetarian cookery books together with a book of short stories recalling the ups and downs of growing up in England. 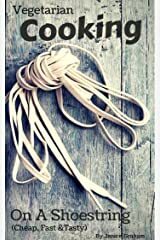 It was in another era but with the same hopes and desires that exist today. 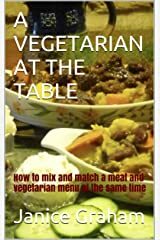 A new book has recently been published entitled A Vegetarian at the Table. 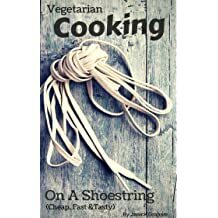 The book is a guide, together with recipes, on how to mix and match a meat and vegetarian menu at the same time. 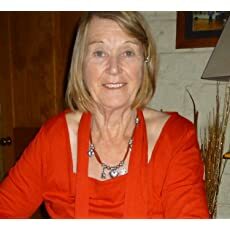 Also in the pipeline is a book about her adventures building a mud brick house, running a goat dairy and setting up the distribution business.